When Christian Jules LeBlanc created the role of attorney Michael Baldwin on "The Young and the Restless," the character seemed at first glance to be a nice guy but soon turned into an obsessive psycho whose fixation on good girl Christine Blair (Lauralee Bell) was so twisted it landed him in jail. Over the years the character has evolved—finding true and lasting love with Lauren Fenmore (Tracy Bregman) certainly helped—but Baldwin’s still not above cutting corners when it suits his needs, either professionally or personally. 1. Christian Jules LeBlanc was born on August 25, 1958. His astrological sign is Virgo. 2. He is 5-feet, 10-inches tall. 3. An Army brat, LeBlanc was born in Ft. Bragg, North Carolina, where his father was stationed. 4. His father, retired Major Andre Victor LeBlanc, is a decorated U.S. Special Forces veteran. 5. LeBlanc grew up in South Louisiana and considers New Orleans his hometown. 6. Christian LeBlanc is one of eight siblings: He has five brothers and two sisters, and he is the second oldest. 7. LeBlanc graduated from Tulane University in New Orleans, majoring in ancient history and pre-med. 8. He was “discovered” by a photographer who thought LeBlanc should consider a career in front of the camera. 9. Christian LeBlanc is very active in social media—he tweets prolifically at @CJLeBlanc. 10. After first signing on to "The Young and the Restless" in 1991, LeBlanc chose to leave the show when his contract was up in 1993. 11. LeBlanc returned to "Y&R" in 1997 and his character has been wreaking legal and romantic havoc in Genoa City ever since. 12. One of LeBlanc’s non-acting gigs in between his "Y&R" stints was working as a substitute teacher at an inner-city elementary school in Los Angeles. 13. In 2005, LeBlanc made a crossover appearance as Michael Baldwin on several episodes of the classic CBS soap "As the World Turns." 14. Twenty years prior to that return, Baldwin was a regular cast member on ATWT, playing family black sheep Kirk McColl from 1983–1985. 15. On "ATWT," soap legend Eileen Fulton (Lisa) played LeBlanc’s stepmother, and his other co-stars included future movie stars Meg Ryan, Julianne Moore, and Marisa Tomei. 16. In 1988, LeBlanc had a role as a policeman in the first season of the crime drama series "In the Heat of the Night," which was based on the 1967 Academy Award-winning film. 17. To promote the 38th Annual Daytime Emmy Awards in 2011, LeBlanc and his "Y&R" character's spouse Tracey Bregman (Lauren) made a showcase cameo appearance on the popular game show "The Price is Right." 18. LeBlanc made a special trip to his hometown in 2011 to participate in the 25th annual Tennessee Williams/New Orleans Literary Festival, where he took part in a star-studded event celebrating the legendary playwright’s 100th birthday. 20. 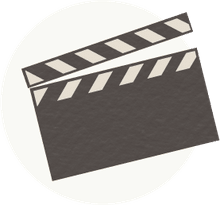 In 2012, LeBlanc served as co-executive producer of the indie film "Grave Secrets," which starred Diane Ladd and was based on the children’s books by Gina and Annette Cascone. LeBlanc appeared in the film as well—and Ashley Jones (ex-Bridget, "The Bold and the Beautiful") played his wife. 21. He is not related to Matt LeBlanc, who played Joey on the long-running sitcom "Friends." 22. 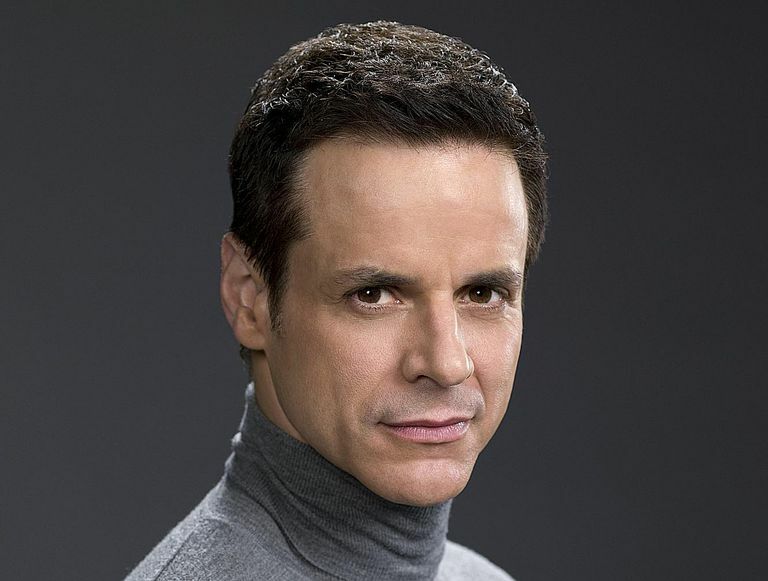 For his work on "Y&R," Christian LeBlanc has been nominated for 10 Daytime Emmy Awards and has won 3 as Outstanding Lead Actor in a Drama Series (in 2005, 2007, and 2009). 23. On Election Day 2014, LeBlanc posted a selfie with an “I Voted” sticker pasted to his forehead on his social media pages. 24. In addition to his acting work, LeBlanc is also a skilled artist—he’s been drawing since he was a youngster and started sharing his art by drawing illustrations in the style of "Wind in the Willows" for his young nephews; his colorful pencil work has since been shown in galleries in Los Angeles, Washington, DC, and New Orleans.